Between The Lines:Happy Birthday to Author Trent Jackson! Happy Birthday to Author Trent Jackson! The author is celebrating his 31st birthday today. 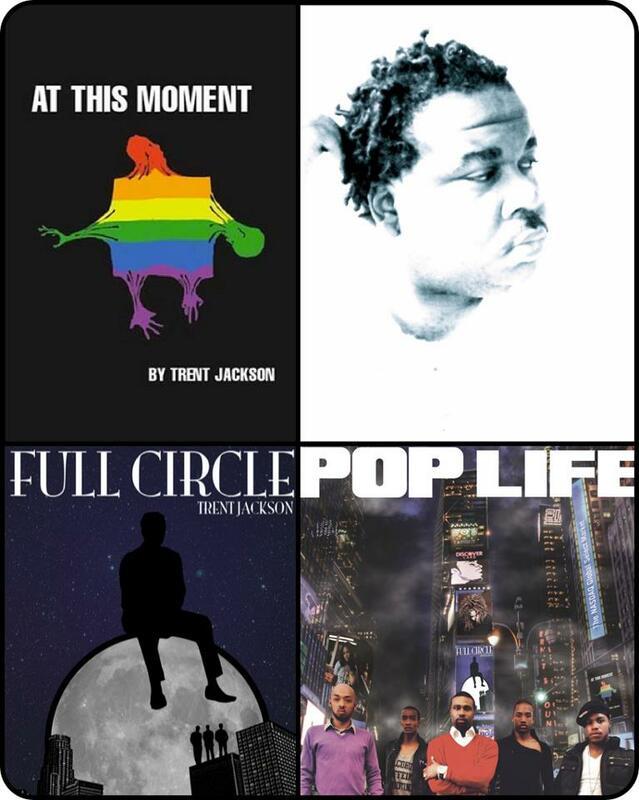 Jackson will release his 3 novel “Pop Life” this year and star in a local reality show about 7 Gay Black Males trying to take their careers forward.